Black Rockfish schooling in Bull Kelp. Credit: Brandon Cole/Lenfest Ocean Program. At a time where environmental education cannot keep up with the rates of environmental degradation, there is a great urgency to communicate science to stakeholders in fisheries. A sustainable fishery is a fishery whose practices do not deplete their resources while maintaining a healthy ecosystem. To achieve this, fisheries must be informed and supportive of scientific research. Scientists communicate their research through publications, but that is not always enough. In a study by researchers at Dalhousie University, they concluded existing government publications were not enough to provide an understanding of what is being communicated, and that additional methods outside of publications are needed to reach a diverse audience. To reach a diverse audience, scientists need to have direct and indirect communication while also using less technical reports. Direct communication could range from emails, letters, and pamphlets that are easily distributed to a wide audience and easier for the general public to understand. Indirect methods include information that is transferred through government and NGO networks. Although these methods are effective, scientists do not always have the time for developing tools to communicate their information. 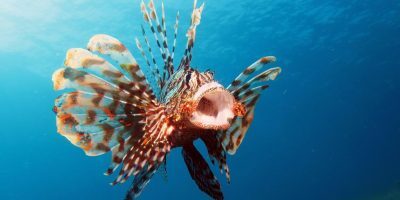 Dr. Angela Bednarek, a project director of environmental science at The Pew Charitable Trusts, suggests creating an intermediary body that would serve as a “boundary spanning organization”. There is often a disconnect between scientific information and environmental policy making. A boundary spanning organization employs experts to facilitate communication between scientists and stakeholders. Although this idea is not new, in some policy-making structures there are no interactions between the scientist and the fishermen. A boundary spanning team’s skill set should include a foundational knowledge of the scientific discipline, strategic grant-making capability, analytical skills, writing skills, creative design, policy expertise, knowledge of social science, communication skills, and an integrative capacity. A boundary spanner aims to support and communicate scientific research that is useful to decision-makers. An example of successful collaboration comes from Lenfest, who facilitated decision-making on harvesting Pacific Northwest kelp by funding research to learn more about the biology of bull kelp and it’s responses to harvest extraction. 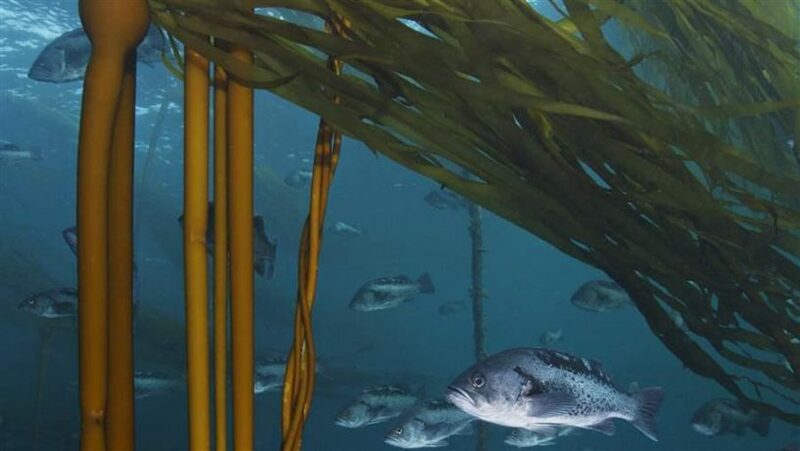 Researchers found that the conventional practice of cutting off the top few meters of bull kelp was problematic to harvest because of the location of its reproductive organs. 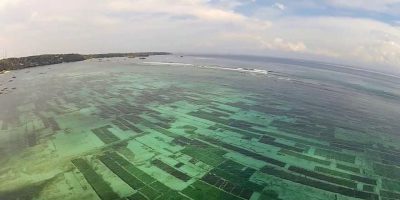 Relaying this information to stakeholders, Lenfest said “harvesting bull kelp results in an effect similar to cutting of a flower rather than mowing the lawn”. By simplifying the results, the information resonated with policy-makers. Incorporating more science in decision-making can help achieve sustainability of environmental systems. Scientists have always served society by relating scientific knowledge to make informed decisions. In our current climate, some people are ignoring the scientific finding that fossil fuels and greenhouse gas emissions are major contributors to climate change. Boundary spanning organizations can serve the public by providing a better understanding of the issues at hand. Bednarek, A. T., Shouse, B., Hudson, C. G., & Goldburg, R.. 2015. Science-policy intermediaries from a practitioner’s perspective: The Lenfest Ocean Program experience. Science and Public Policy 43(2): 291-300. Soomai, Suzuette S., et al. 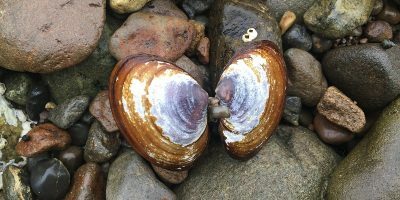 “Communicating Environmental Information to the Stakeholders in Coastal and Marine Policy-Making: Case Studies from Nova Scotia and the Gulf of Maine/Bay of Fundy Region.” Marine Policy, vol. 40, 2013, pp. 176–186., doi:10.1016/j.marpol.2013.01.017.